drilling site. 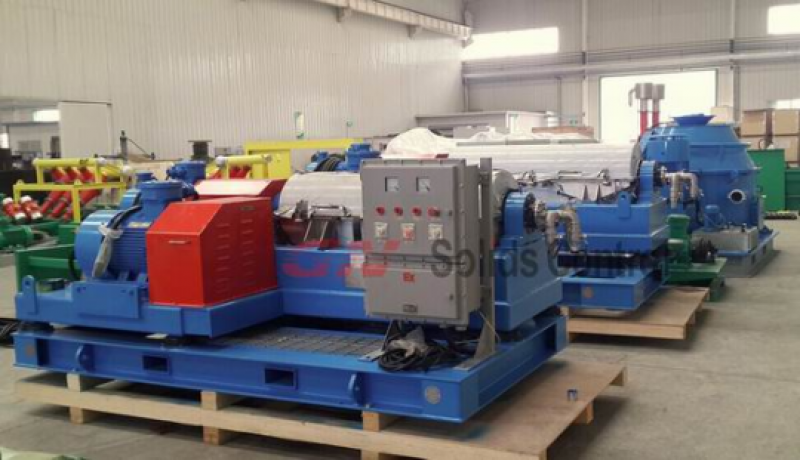 The slurry includes drilling fluids, oil sludge and so on. 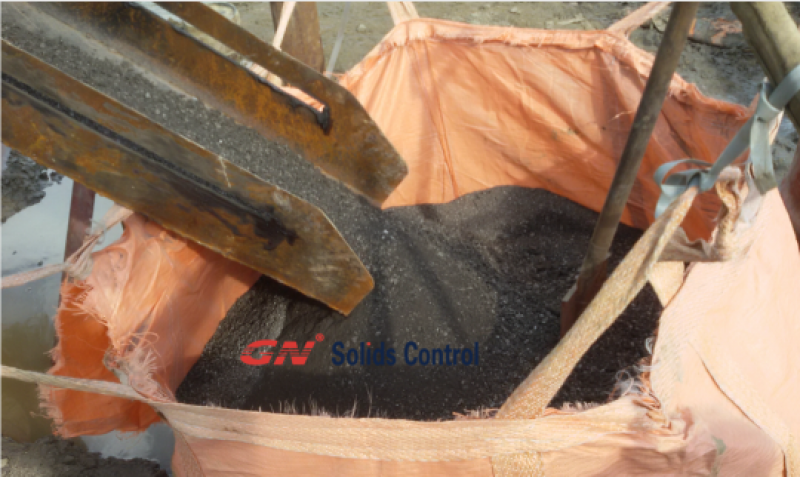 ultra fine solids can be separated out. fluids would change the dryness of the discharged solids and liquid. easily via HMI system to run at RPM from 0 to more than 3000.
be taken for your information. the local regulations, you may need extra treatment system for the discharges. companies on the planet. GN also has one department company in Moscow. beginning. De dos niveles stainless steel are used for the turning bowl. Mud tank is actually fixed on a compact skid for convenient move. viscosity. The important angle is usually within thirty five degree. and Europe brand, and we win many tenders from them. Hughes jobsite, working performance is fine. Clients give high praise feedback. and win this purchase order. manpower, cost is very good and manpower is relatively very flexible. equipment, even it is high quality and friendly for use. Drilling waste management system contains several equipment and tank to make a full solution including vertical cuttings dryer for dry drilling cuttings , decanter centrifuge to recycle drilling fluids out of vertical cuttings dryer , screw pump for feed decanter centrifuge and flush outlet of vertical cuttings dryer , air compressor to supply air for air knife on vertical cuttings dryer , screw conveyor to transfer drilling cuttings , mud tank and work plat form to make all process continuously . Vertical cuttings dryer is one of the core equipment and will dry drilling cuttings with fluids content bellow 5 percent at 900 RPM rotating speed tank body . The screen can be use 0.25 to 0.5 mm size depending on requirement , one set of air knife will be needed to match vertical cuttings dryer which is powered by one set of air compressor . One set of screw pump will be needed to flush outlet fluids to keep sure fluids will be flow out when high viscosity and density . 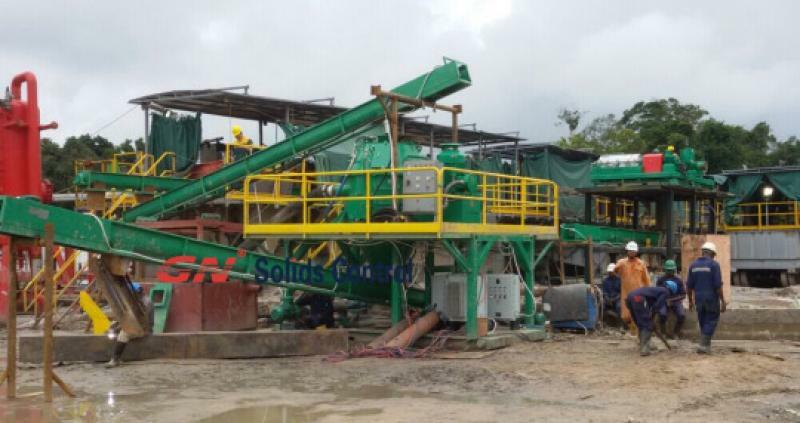 There will need minimum 2 sets of screw auger to feed drilling cuttings into vertical cuttings dryer , one set horizontal to collect drilling cuttings from shale shaker , desander and desilter , another one to feed drilling cuttings to vertical cuttings dryer . 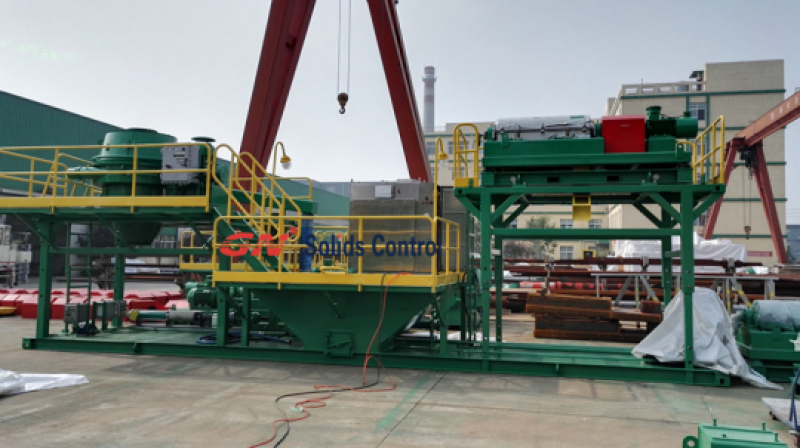 One set high speed decanter centrifuge to recycle drilling fluids that recycled by vertical cuttings dryer at 2 to 5 microns separate at 3200 RPM bowl speed . one set of VFD control panels is optional , the VFD control panel will change speed of centrifuge bowl from 0 to 3200 RPM but quite big size . 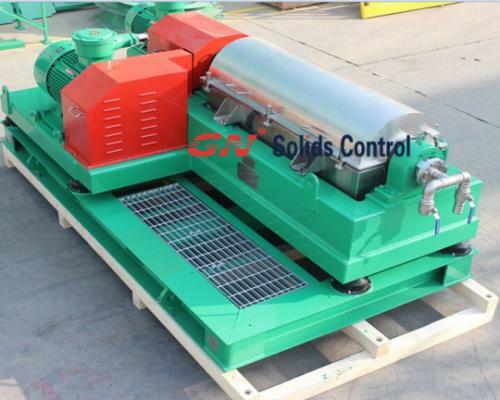 If you want small footprint , then you can choose one set of fixed speed decanter centrifuge . 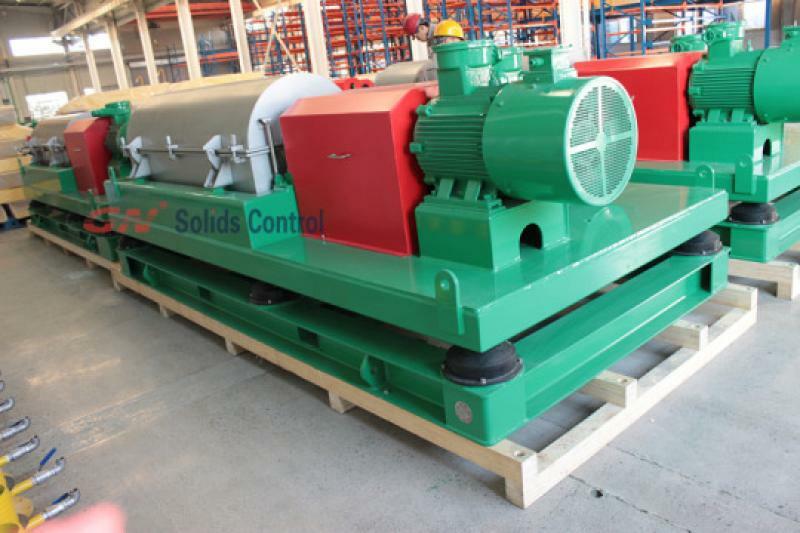 Other than the vertical cuttings dryer and decanter centrifuge , there will be other equipment to cooperate like screw pump , tank , work form , etc . GN Solids America Promotion sales.